Google Classroom Mobile Apps Get Even More Great Features! 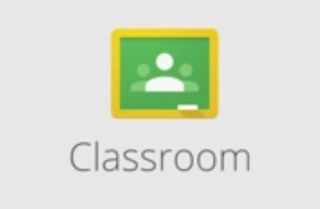 Google Classroom is Google's learning management system, allowing teachers and students to share assignments and communicate online. It is easy to use and works great, but there were some features teachers were asking for. Well, Google listened! Teachers can now create and edit assignments, make copies of attachments and attach photos to assignments as well as grade assignments on their mobile devices. You can even use your mobile device to take a picture and create an assignment from it (paper, whiteboard, object, etc). These new features make Google Classroom even more useful via mobile apps and can help teachers get more done and be more efficient.